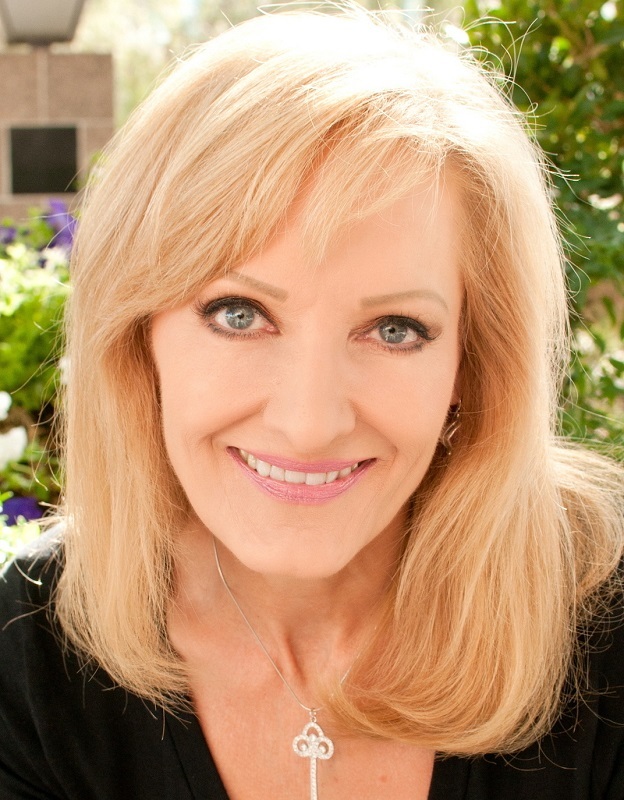 Robin Jay is an award-winning author and filmmaker, speaker, and is also the President of the Las Vegas Convention Speakers Bureau. Her award-winning book, “The Art of the Business Lunch ~ Building Relationships Between 12 and 2” (Career Press) is in 12 languages worldwide. She has been featured internationally on MSNBC-TV, NEWSWEEK Magazine, the BBC, CNN, the New York Times, the London Financial Times, FORBES.com, and other well-recognized media outlets. Robin is also known as the writer and producer of “The KEY Movies” - an enlightening and transformational award-winning series of personal development films. With more than 12 years as President of the Las Vegas Convention Speakers Bureau, Robin discovered that even the most seasoned speakers – as well as newer experts – often struggle to get paid what they are worth. Her latest project has been the creation of “INSIDER’S SECRETS: Keys to 6-Figure Speaking”, continuing her passion for helping others to achieve the highest level of success.